As today's social and business climates continue to grow in complexity, so too does the demand for diverse and dynamic legal representation. 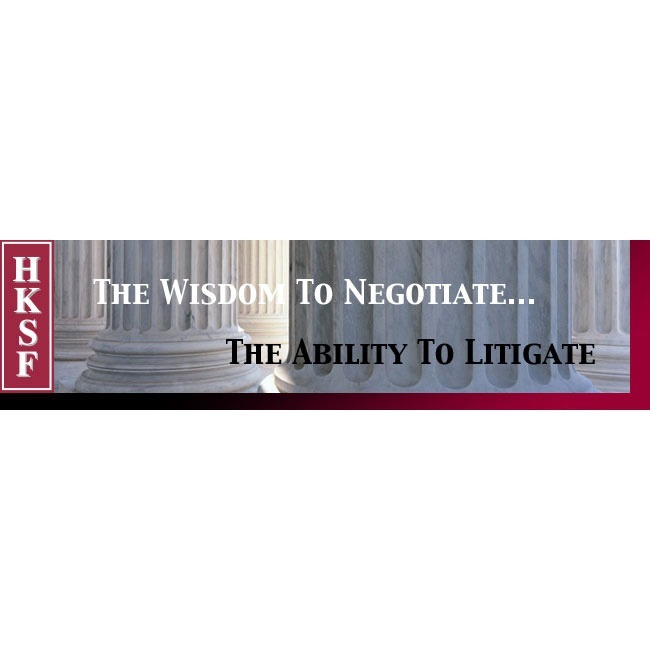 Howard, Kohn, Sprague & FitzGerald is a partnership that offers legal representation and ability based on more than 200 years of experience in a wide variety of disciplines. 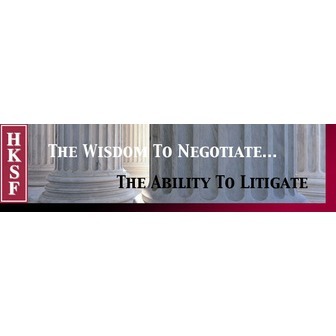 As long-time counsel in Connecticut's legal community, Howard, Kohn, Sprague & FitzGerald maintains a solid reputation as a law firm with a distinguished history of trial and appellate experience on both the state and federal levels. Well versed in such areas as negligence, product liability, professional malpractice, insurance law and commercial litigation, the firm is recognized throughout Connecticut for its aggressive, creative approach to solving today's increasingly complex legal problems.